We host the FASTEST 1/8th mile drag AUTO racing on ICE in the world! WORLD RECORDS - 141.6 MPH & 5.431 ET in 660 ft.! From "Rubber Tire" class to "Outlaw" class, we have racing for everyone! 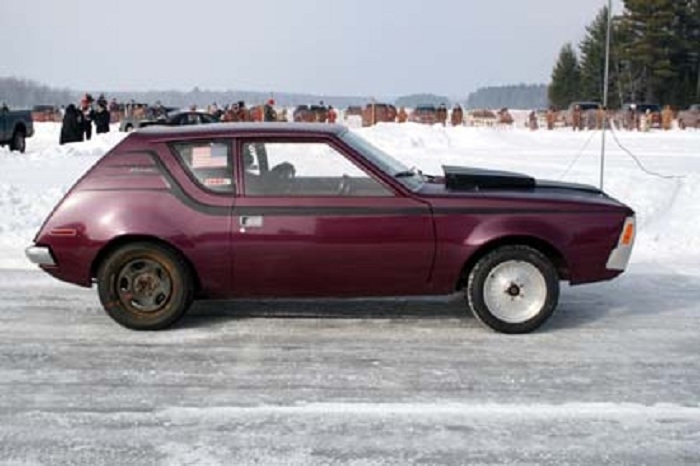 Merrill Ice Drags were founded in 1965 so local men and women could continue to have automobile-style drag racing fun during the winter months. In 1970 the sport became more competitive and well known. At that time the club became Incorporated. 5 decades later, a new web site, Facebook Page and record spectator attendance continue to make this event a success! Automobiles of all shapes & sizes! Deep ruts caused by "nailie" tires!